TAPING AT THE BOISFEUILLET JONES ATLANTA CIVIC CENTER IN ATLANTA. Uncle Snoop continues to set trends and pave the way for both new and established artists. 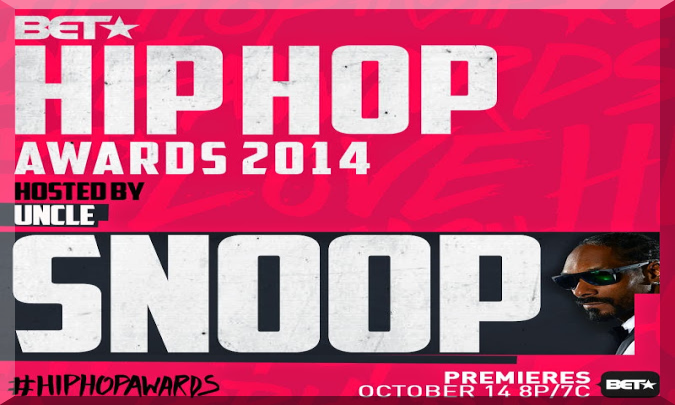 At last year’s “Hip Hop Awards,” Uncle Snoop opened the show OG style, participated in star-studded performances and revealed the persona of his moniker DJ Snoopadelic by spinning on the turntables for various artists.